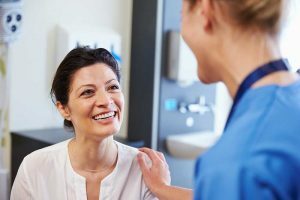 Over the past 20 years, Rosemark has participated in more than 110 documented and validated studies, following rigorous federal guidelines, to explore new effective paths in women’s healthcare. 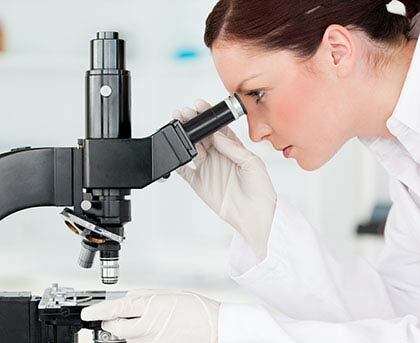 Medical research has traditionally been a process of trial. With the help of early detection, many medical problems are preventable. Some medical problems are acquired from the environment, genetic make-up and lifestyle. Better research, clinical studies and medication advancement greatly improves our understanding of cause and effect, allowing us to live healthier lifestyles. Before a medication is made available to the general public, it must undergo stringent clinical testing. Pharmaceutical companies do years of laboratory research and then must apply to the U.S. Food and Drug Administration in order to conduct clinical trials and research studies on humans. Treatments – Testing new treatments or comparing treatments. Prevention – Research and testing on how to prevent healthy people from getting a condition or to stop it from recurring. Screening – Clinical trials can detect a certain disease or condition. Quality of Life – Clinical trials and research studies’ goal is to improve the comfort and everyday life for those suffering with chronic illnesses. Genetics – The role of genes in an illness. Clinical trial volunteers are often suffering with pain, discomfort or inconvenient symptoms that hinder their daily activities. By participating in clinical trials and research studies, patients will be helping develop promising new treatments, while at the same time, possibly reducing their own discomfort and symptoms.